The Uganda People’s Defense Forces have dismissed as “baseless,” claims by Col Dr. Kizza Besigye, that the Government through the national army attempted to assassinate Kyadondo East Member of Parliament Robert Kyagulanyi (Bobi Wine), during the election violence in Arua in August. Col Besigye of all people, the army says, should know better that the UPDF does not assassinate political opponents. 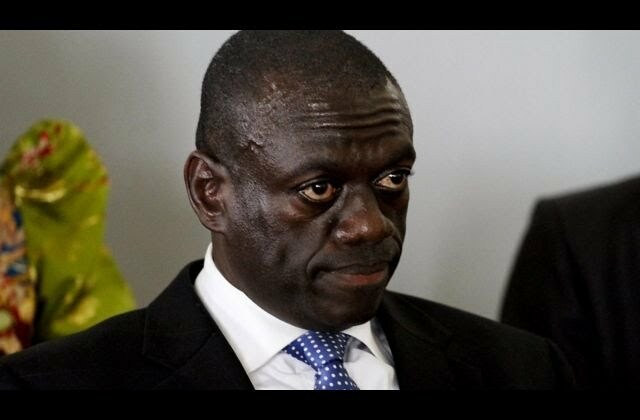 Besigye alleged Thursday, during a press conference at his office on Katonga Road that President Yoweri Museveni, having “lost the 2016 Presidential election,” and witnessed the public’s open rejection of two of his controversial constitutional amendment bills, (Age Limit and Land Amendment); decided to turn to elimination of his opponents. But commenting on Col Besigye’s allegations, the deputy army spokesman Lt Col Deo Akiiki said the former presidential candidate was not being realistic. “He of all people should know that it has never been the system of the UPDF to assassinate political opponents,” he said. The Special Forces Command (SFC) which was partly involved in the Arua fracas also dismissed Besigye’s claims. The SFC Spokesman Capt. Jimmy Omara said if Besigye indeed had sources from the armed forces that gave him such information, he should name them.